A Career in IT is considered one of the most high-paying jobs and is full of opportunities; particularly when India’s prowess in information technology industry is recognized across the globe. The pool of talented computer engineers working in IT companies of the USA and Canada shows that IT can take a person to higher levels. Numerous IT companies from India, employ a huge number of computer professionals in their Indian and overseas offices. The program is aimed to develop students technically competency based on the current needs of IT industries and society and to impart problem-solving ability and professional capabilities to compete globally. Department of Information Technology is set up to implement the Information Technology (IT) Policy of Govt. of INDIA. Department of Information Technology is working to put technology to its highest and best use throughout Government Department/Autonomous Bodies to improve the administration of State Programme and Services. Proving guidance on technical matters to Departments, vetting IT projects and taking Department on achieving IT Road Map are the basic jobs of Department of Information Technology. The Department is committed to building a strong relationship with key innovation and IT industry stakeholders and improving government service delivery through efficient use of information and communications technology services and shared services. 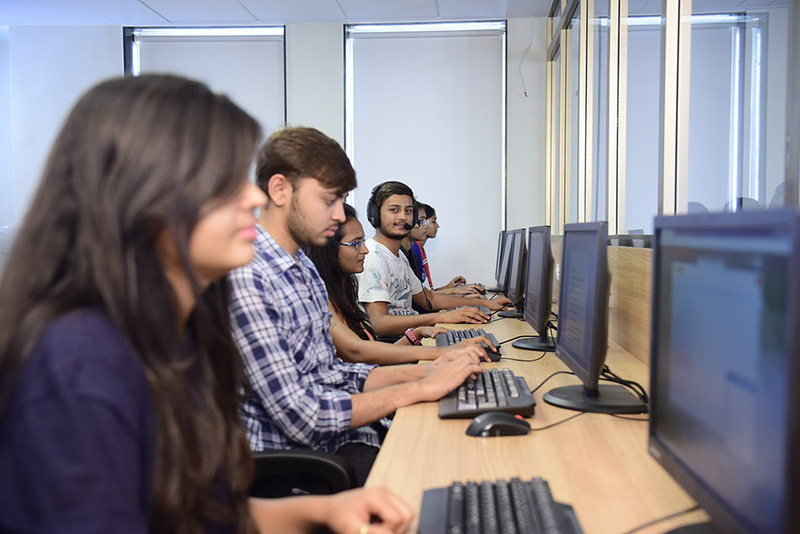 The Department maintain a very intuitive, feel-at-home & open culture in the premise, because it believes in progressive unfoldment of the students towards becoming perfect IT professionals. The department not only provides the IT professionals but apart from regular studies, we cultivate the virtues of discipline, high Moral values, Competitiveness & Team spirit in our students, which leads to the overall personality development of the students.